One thing's for sure: There's no shortage of choices for Great Restaurants on the Las Vegas Strip when it comes to finding something to eat. You'll find everything from high-end French fare to budget-friendly burgers jockeying for your taste buds' approval. The celebrity chef craze hit Las Vegas by storm, with some of the world's most famous chefs — including Wolfgang Puck, Michael Mina, Alain Ducasse and Emeril Lagasse — establishing kitchens in Las Vegas. As a result, the city boasts some of the best dining in the United States; according to the tourism board, Las Vegas is "the biggest thing to happen to food since salt." 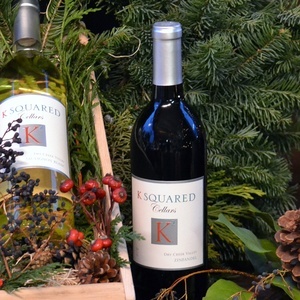 What's more, Las Vegas boasts more master sommeliers than Los Angeles and New York City combined, ensuring that whatever meal you choose will be paired with the perfect libation. The following are some of the Best Las Vegas Resraurants. 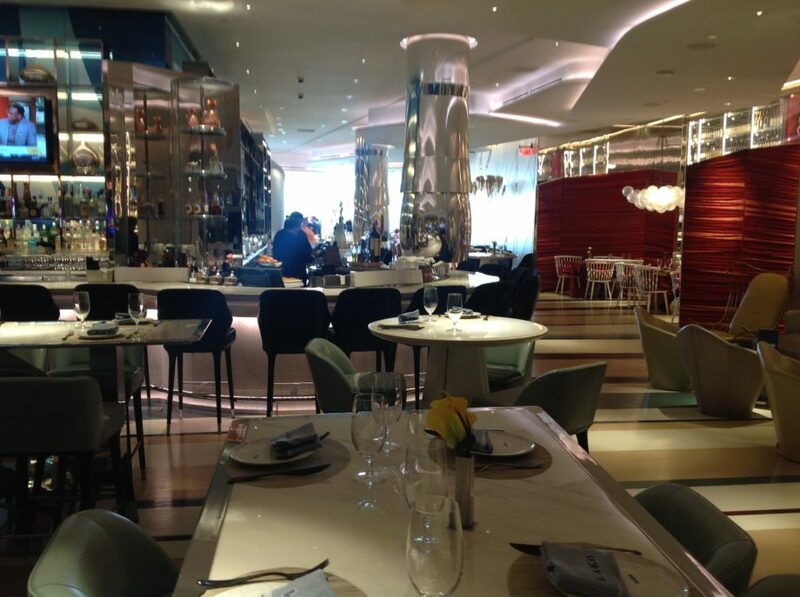 Wolfgang Puck’s fine dining restaurant Spago is recognized for igniting Las Vegas’s dining scene into a culinary epicenter. 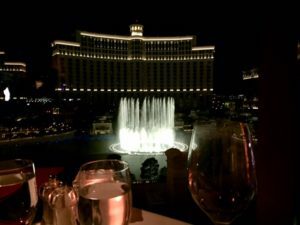 The restaurant is beautifully situated for al fresco dining in front of the Bellagio Fountains. 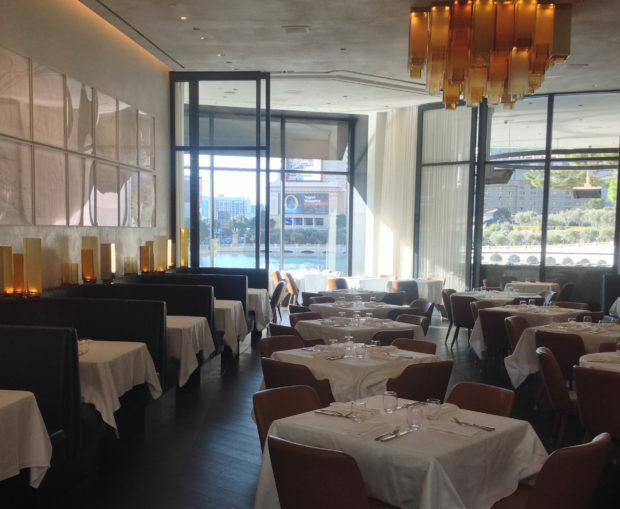 Spago’s re-imagined menu features Puck’s signature California fare. At the PARK MGM. 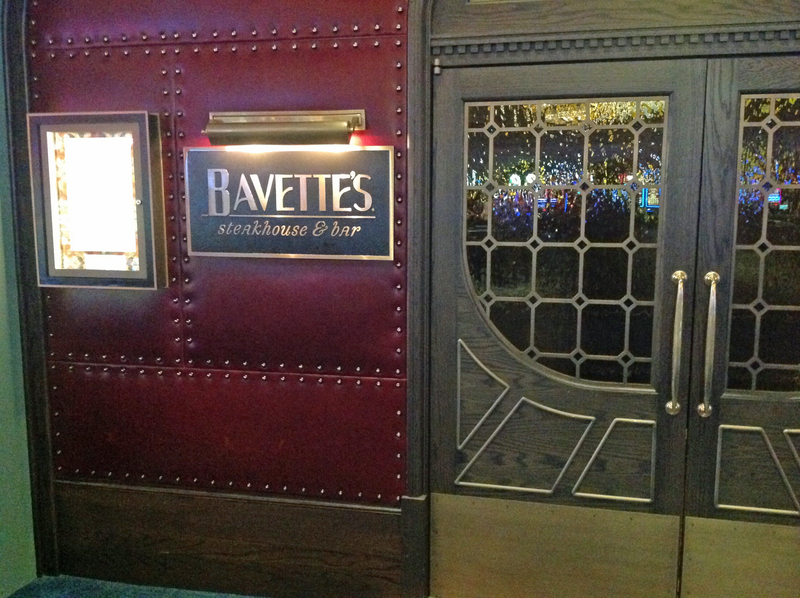 Bavette’s brings a Chicago classic to Las Vegas. Bavette’s embraces a French flair without the formality, blending fine dining with unabashed fun. Indulge in timeless steakhouse fare, including richly flavorful ribeyes, fresh seafood towers, traditional side dishes, and house made desserts. Strong cocktails and a well-curated international wine list enhance the gilded space which features red leather banquettes, glowing chandeliers, and lively jazz. 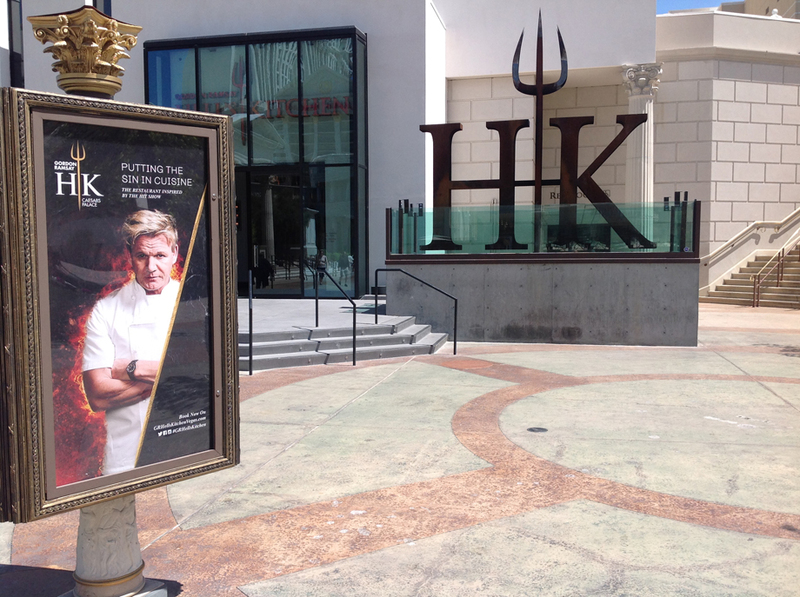 Gordon Ramsay Hell's Kitchen is now serving on the Las Vegas Strip. 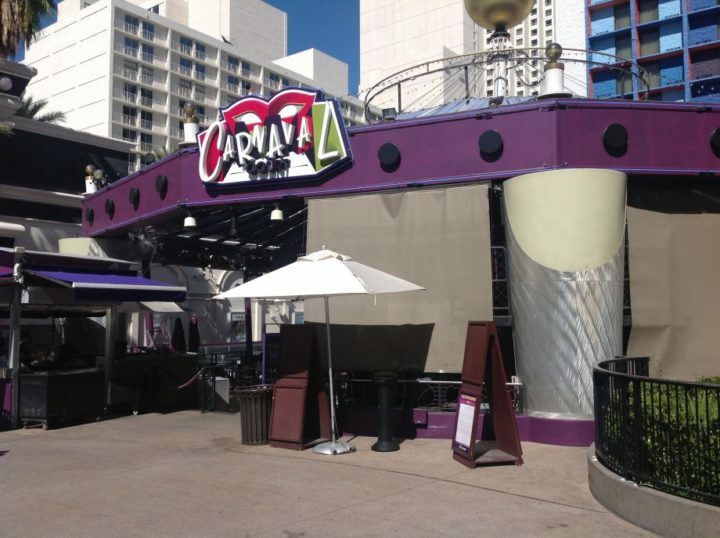 The superstar chef debuted his fifth local restaurant, right on Las Vegas Boulevard, in front of Caesars Palace. Ramsay’s 8,000-square-foot themed concept hosts an interior bar, two dining rooms, a showcase kitchen and retail space. 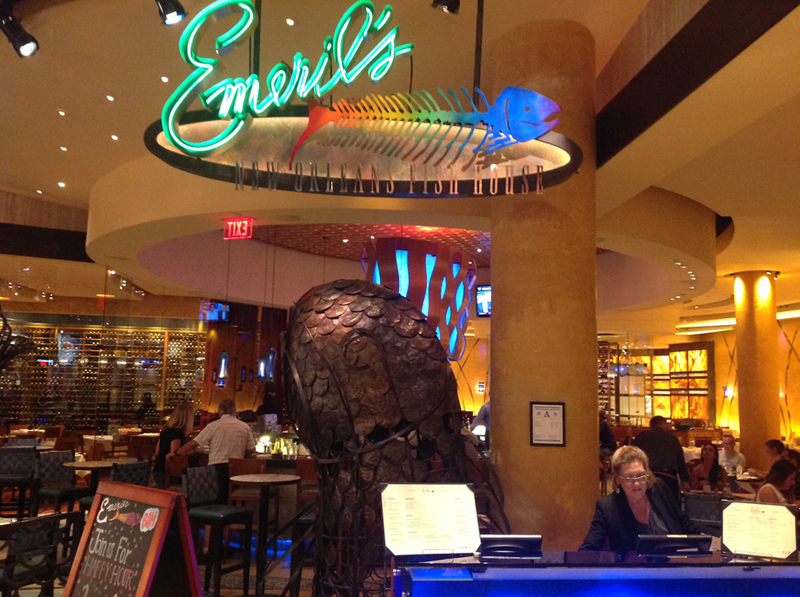 Emeril's New Orleans Fish House brings fresh seafood and signature "New New Orleans" style of cooking with Louisiana's classic Creole dishes to his New Orleans Fish House located in the MGM . 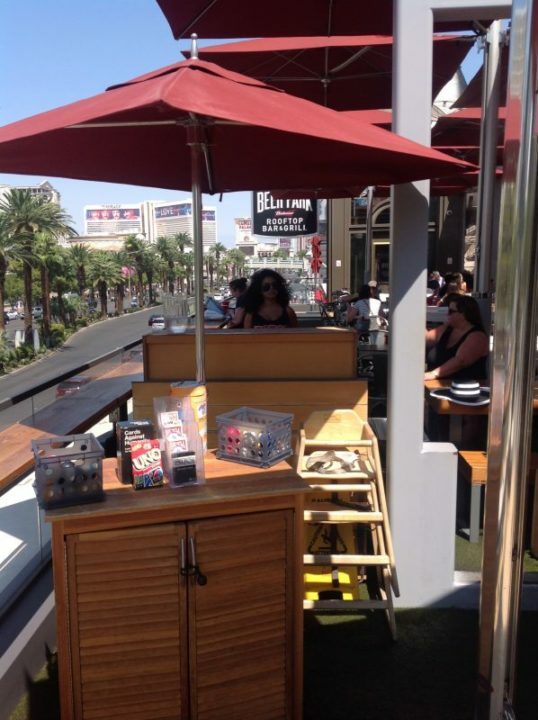 “Best” Seafood Restaurant and Bar in Las Vegas. At the Bellagio. Enjoy Chef Serrano’s menu of creative, signature flavors. Select from soups, salads, crostinis, focaccia and pizzettes, along with refreshing meat, seafood and vegetarian plates designed for sharing. 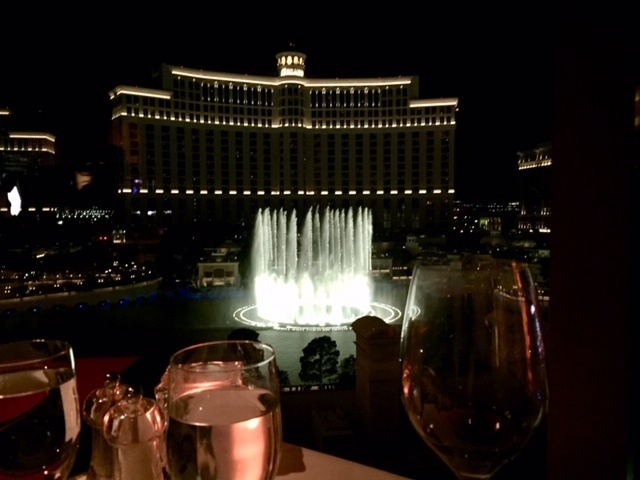 The dining room has floor-to-ceiling panoramic windows, ensuring LAGO has the most spectacular views of the resort’s iconic fountains ever experienced on The Strip. Adjacent to the dining room, an open-air patio offers waterfront seating centered on Lake Bellagio. 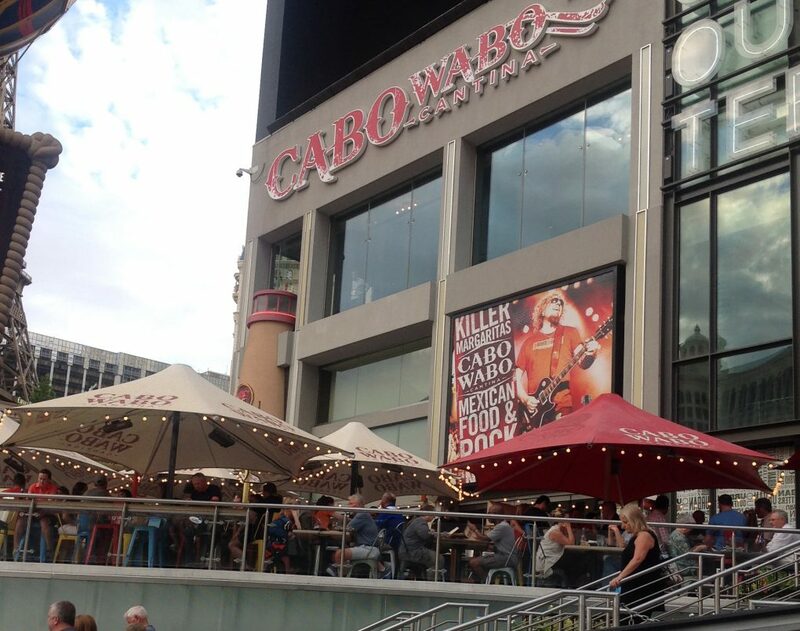 Mexican Restaurant Brought to Las Vegas by Sammy Hagar, Cabo Wabo Cantina blends the laid-back, beach-town vibe of Cabo San Lucas, Mexico with the excitement of the Las Vegas Strip. 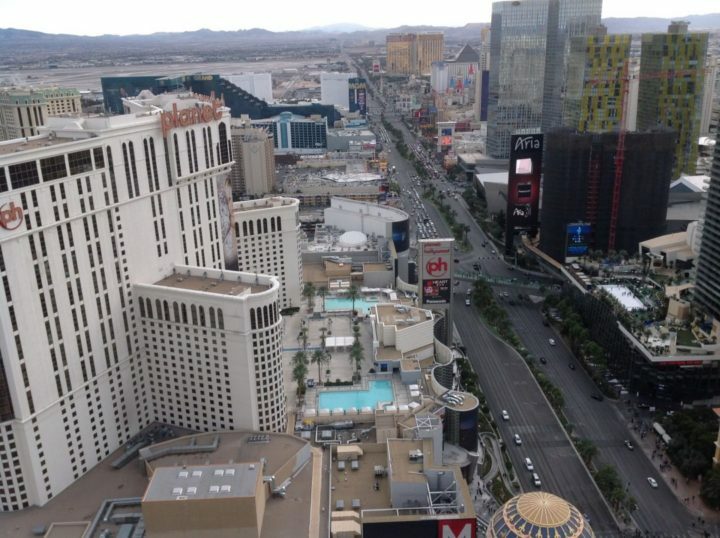 Overlooking the Las Vegas Strip at Planet Hollywood. The Eiffel Tower Restaurant serves wonderful French food in one of the most romantic settings in Las Vegas, Romantic, lofty, and conveniently located in Sin City, the Eiffel Tower Restaurant is the place you've been waiting for! 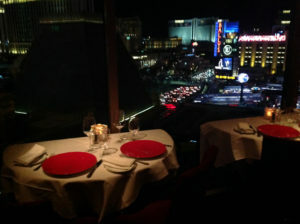 So if you're with a special someone, this is a Las Vegas don’t miss! 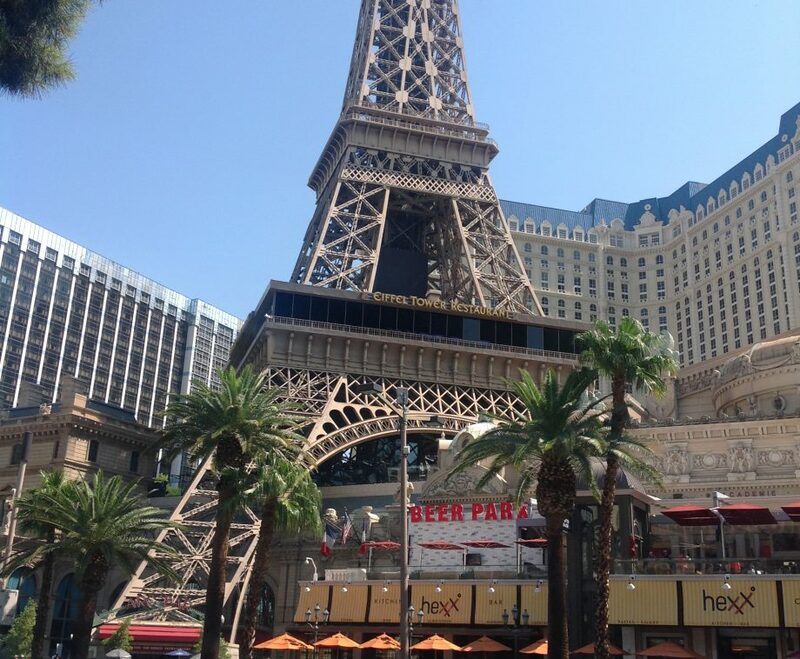 If it isn’t working out for you at the Eiffel Tower Restaurant head downstairs to the Beer Park, Great Place!! 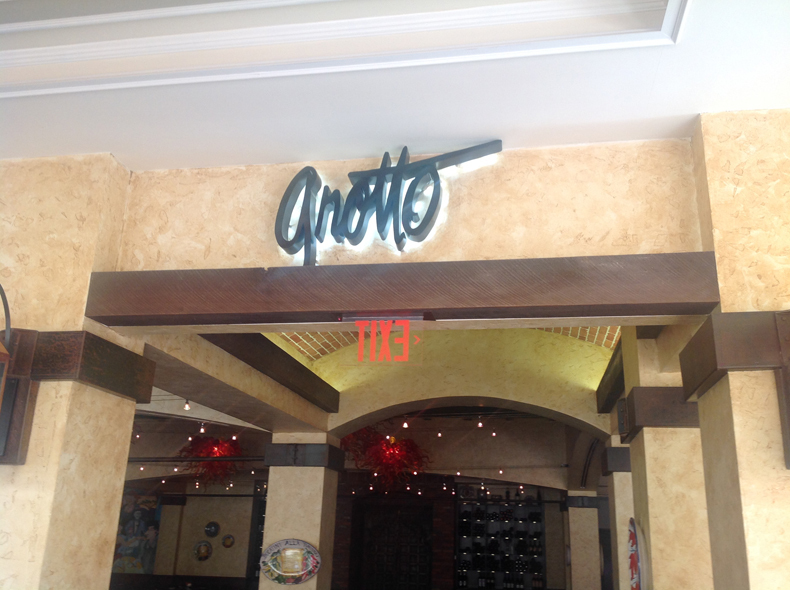 The Grotto has great Italian food and the Best Pizza you will ever have. 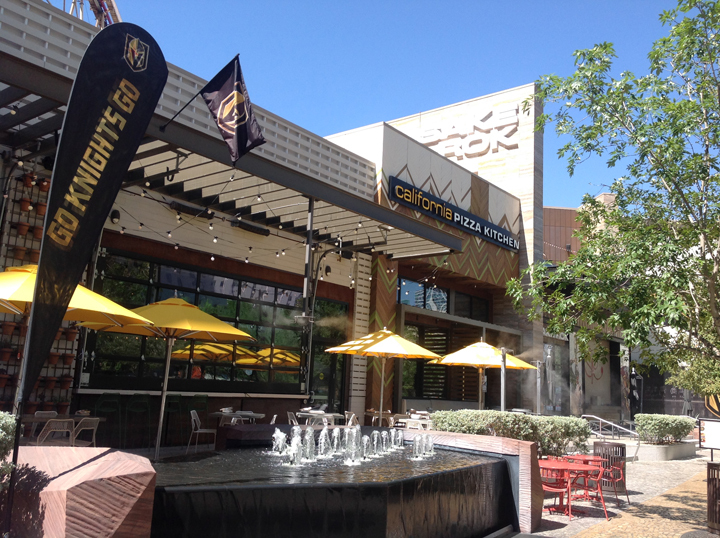 The Grotto Pizza is $10.00 at the Bar during the Grotto Happy Hours. The Linq Promenade Walkway, has a prime center strip location with shopping, dining and a nightlife district anchored by the High Roller observation wheel. 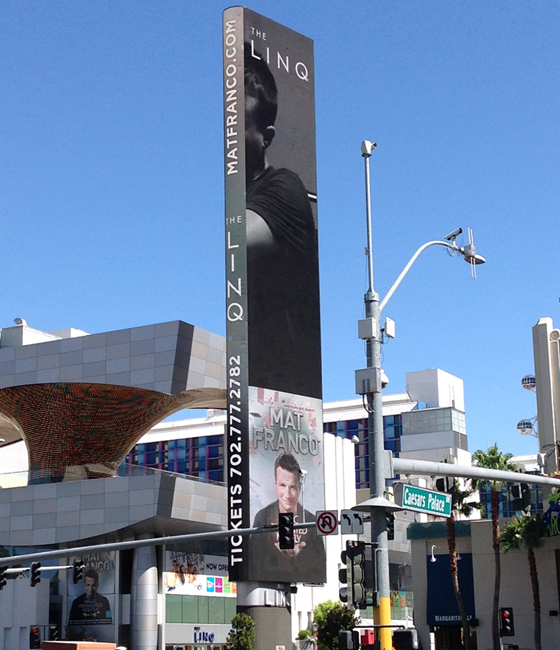 Your Las Vegas Visit is not complete without a visit to the Linq Promenade Walkway. A Don't Miss! For your protection the Linq Promenade is protected by Las Vegas Finest. 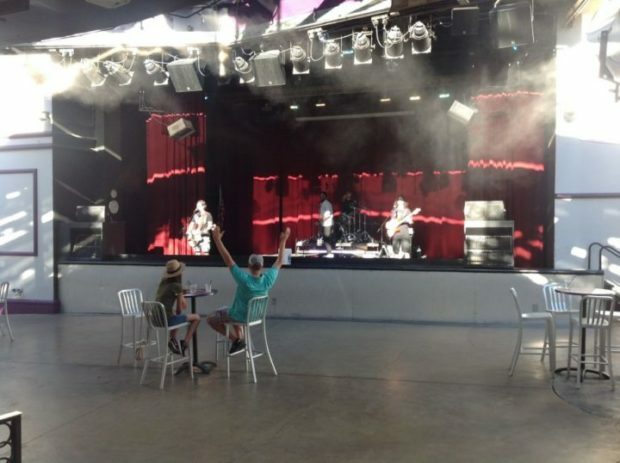 Day and night, you can enjoy music from live bands and DJs who keep the lively, diverse crowds smiling and grooving. Charismatic flair bartenders dazzle as they prepare your drinks, and you can test your luck at blackjack tables. Easy access to the Las Vegas Strip. 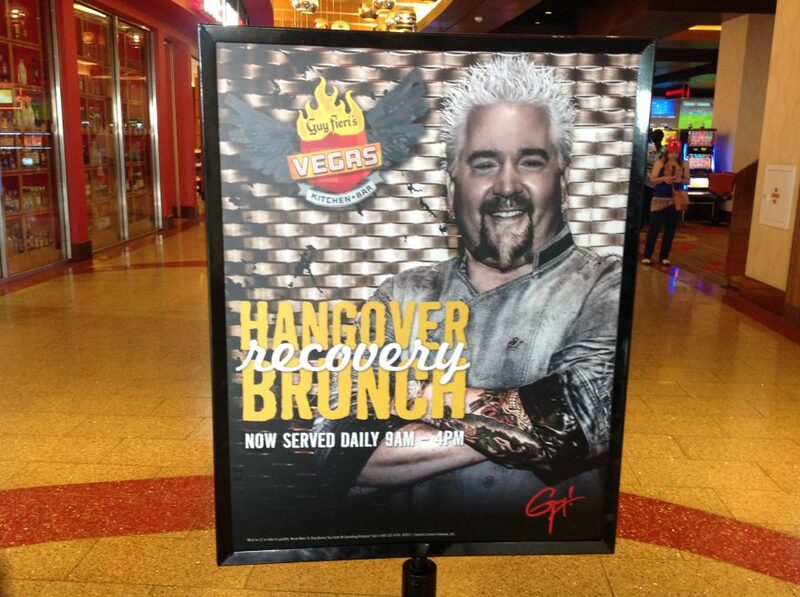 A must for a Las Vegas Visit. THE PARK is an outdoor destination for the whole family. 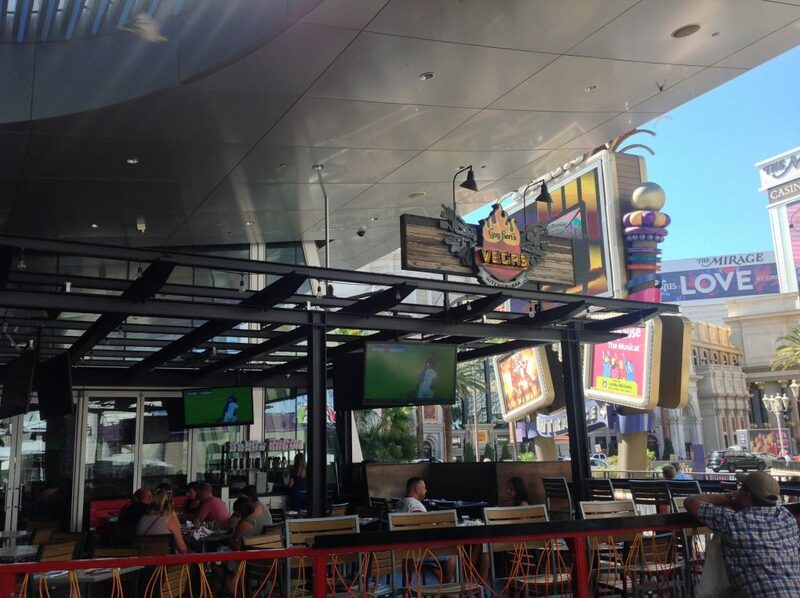 THE PARK, offers a new dining and entertainment district on the Las Vegas Strip. The perfect place to eat before or after a show at T-Mobile Arena or the Park Theater. 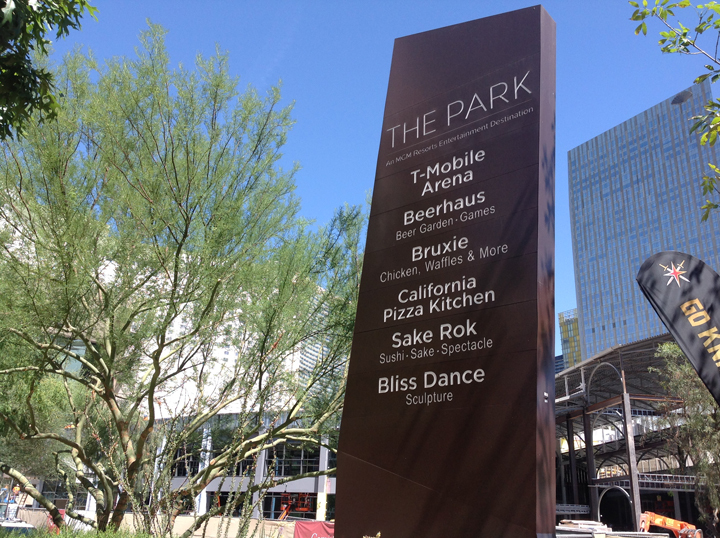 THE PARK outdoor patio area is connected to the Toshiba Plaza home to the T-Mobile Arena. 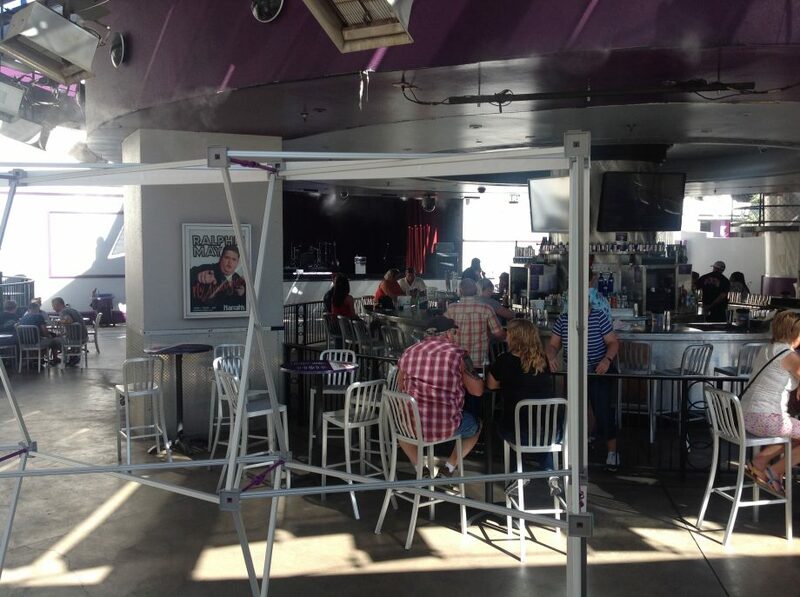 Tom’s Urban is a lively tavern, on the strip with an all-day menu from breakfast to late-night snacks. 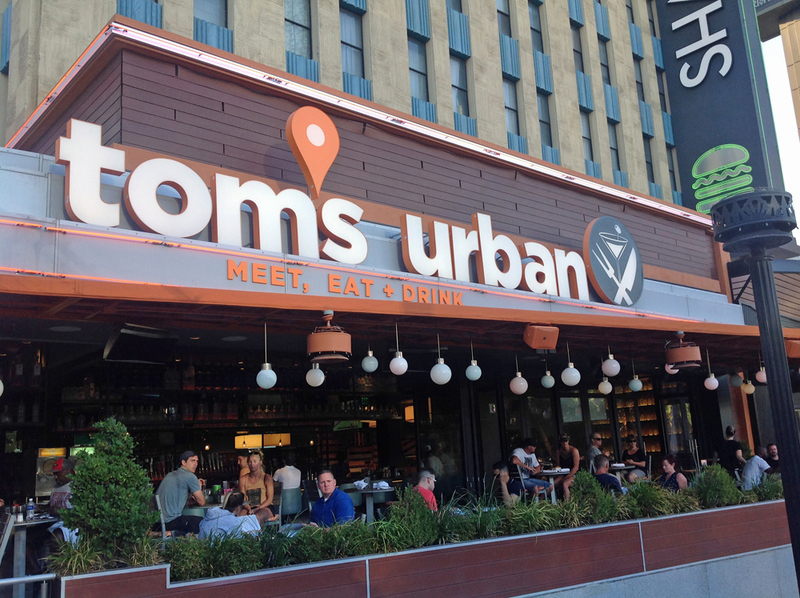 Tom's Urban bars on the Strip, connected to New York, New York, and offers great selection of handcrafted cocktails, craft beers, fine wines, and signature "to go" drinks.